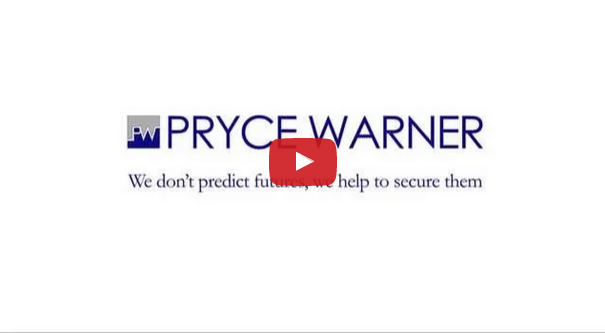 If you need personal or business private investment banking, Pryce Warner can provide a wide range of services, from offshore banking and company formations to multi-currency accounts. Banking in a jurisdiction outside your own offers a number of advantages including lower tax liability and reduced exchange rate risks. Offshore investment banking as a highly effective way of protecting and growing your assets. Wherever you are domiciled, offshore private investment banking can offer you substantial benefits over domestic banking. Using offshore banking services is a perfectly legal means of protecting your assets in a number of ways. Our offshore services include a wide range of private investment banking and currency exchange services. We offer offshore private investment banking accounts which generally allow clients to take regular income withdrawal while continuing to appreciate in value at a rate higher than domestic bank deposits. Furthermore, clients are able to monitor their portfolios online 24 hours a day, seven days a week. *Please note that a minimum investment of £50,000 is required for our offshore investment account.